This week Smart Asset released it’s list of the Top 10 Cities for Beer Drinkers including 2 cities in Montana. 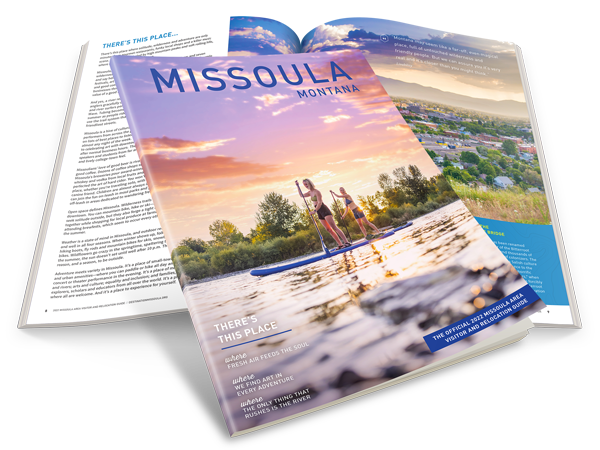 Missoula, as well as Billings are both in the top 10. With 8 breweries in Missoula, there are a lot of locally crafted beers to choose from. Missoula also has several ways to explore the breweries around town with Brew Tours and and the annual Missoula Craft Beer Week. Do you agree with Smart Asset’s Top 10 Cities for Beer Drinkers?